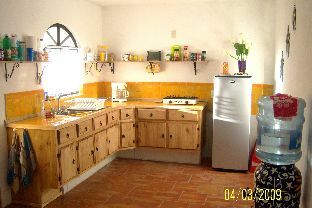 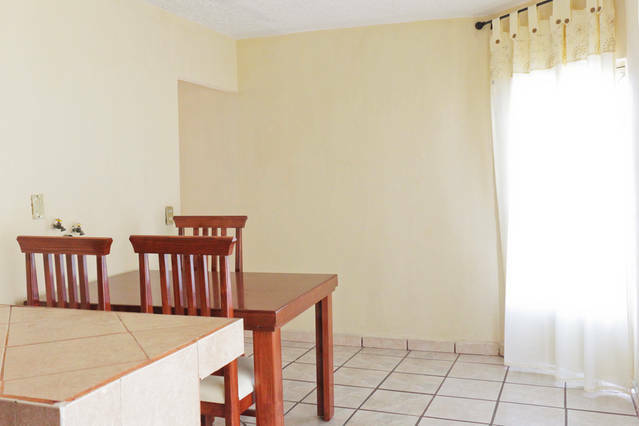 Tlaquepaque Apartments for rent Tlaquepaque apartment rentals, Tlaquepaque furnished apartments to rent. 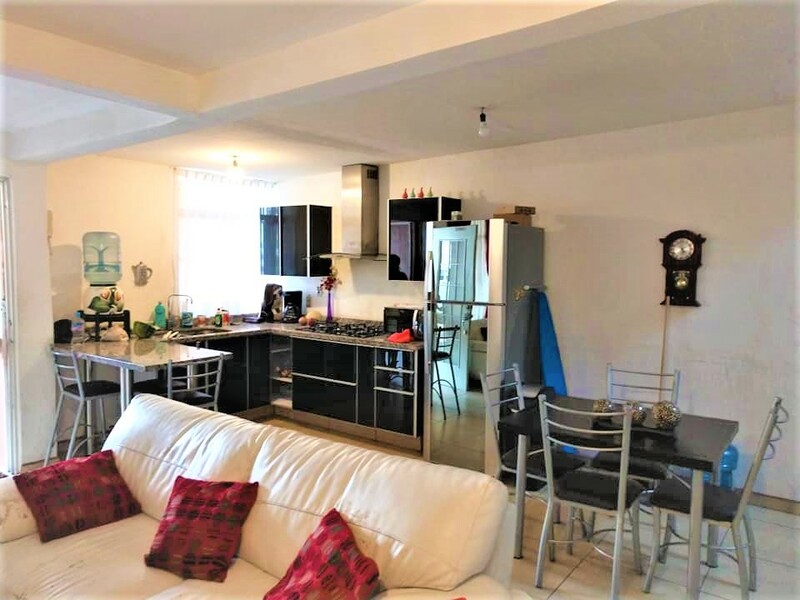 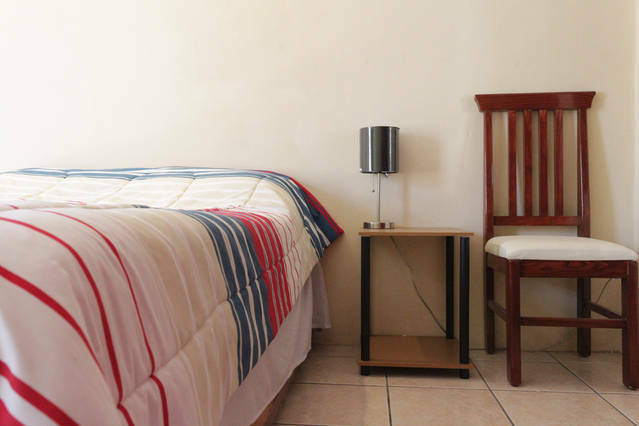 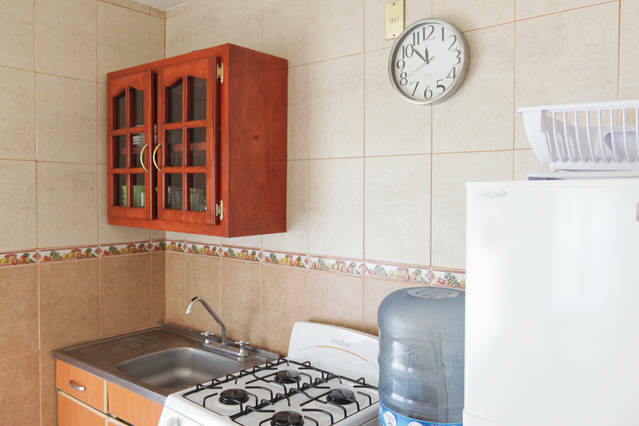 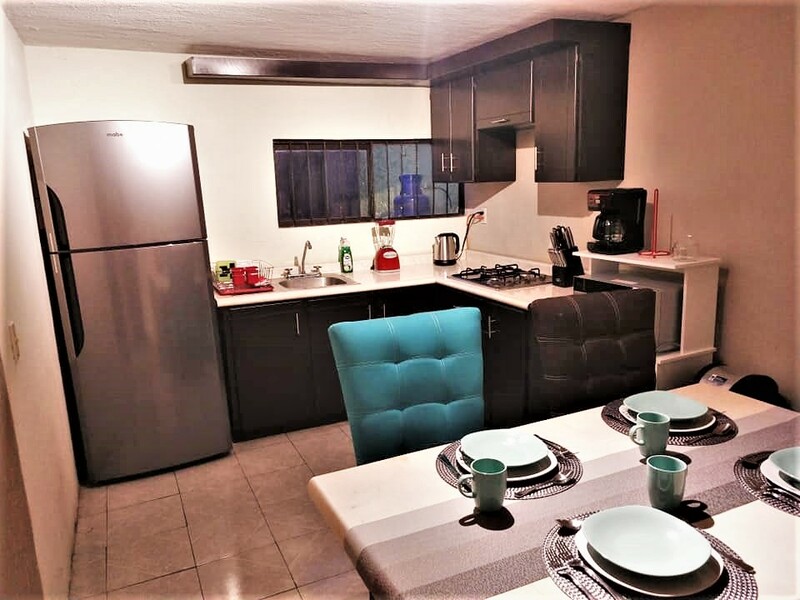 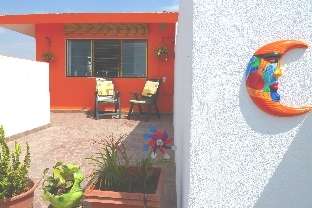 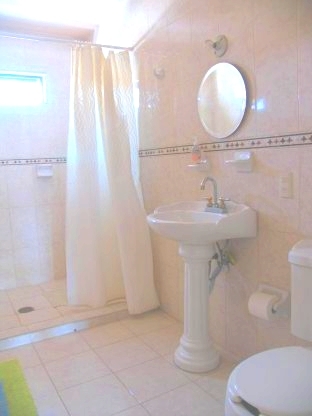 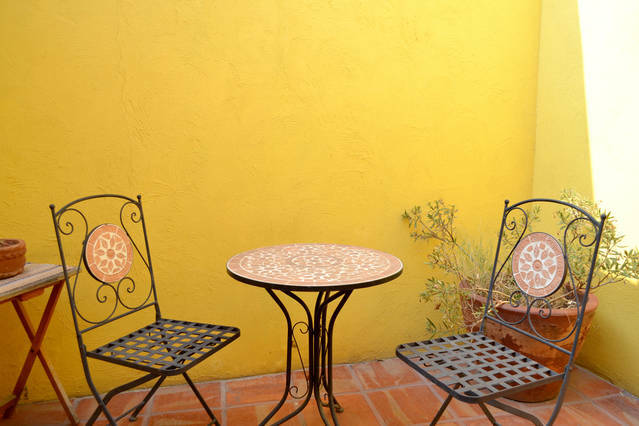 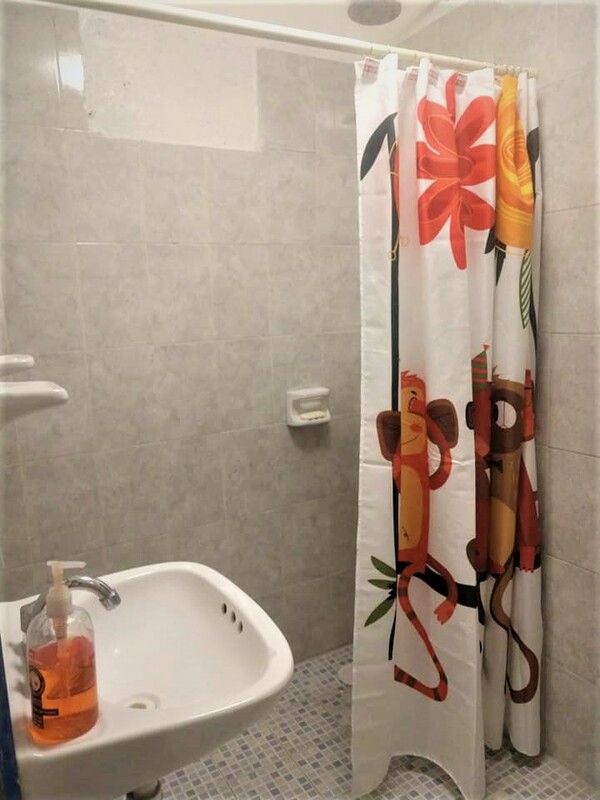 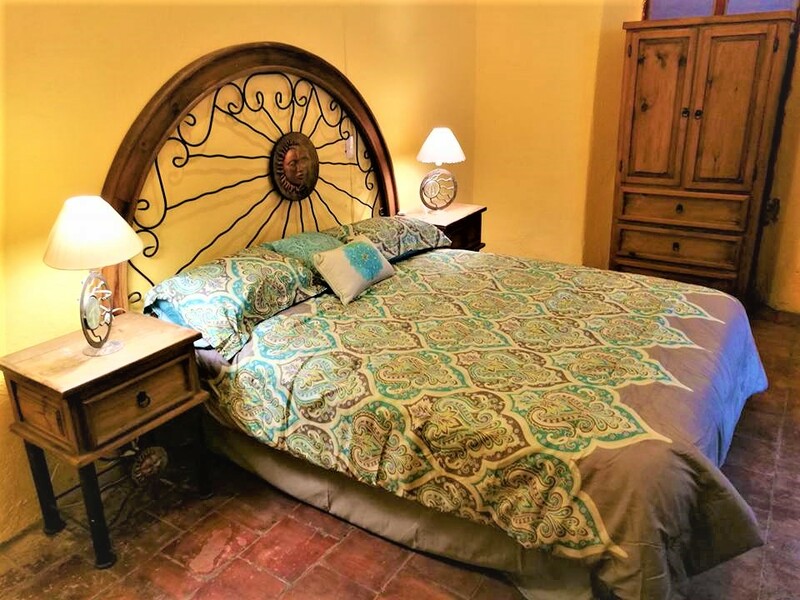 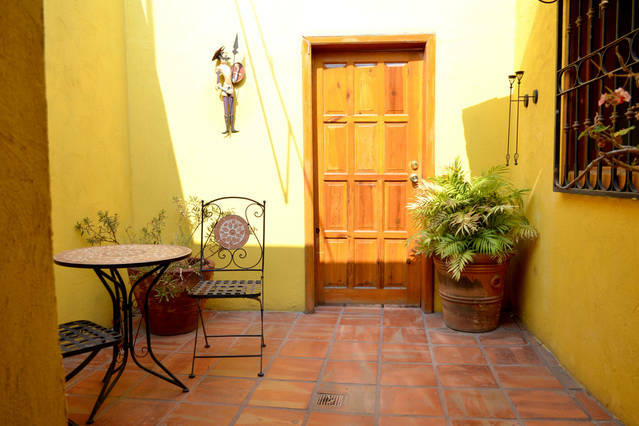 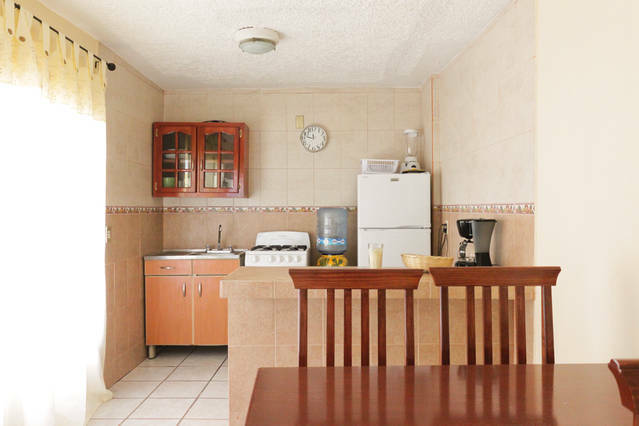 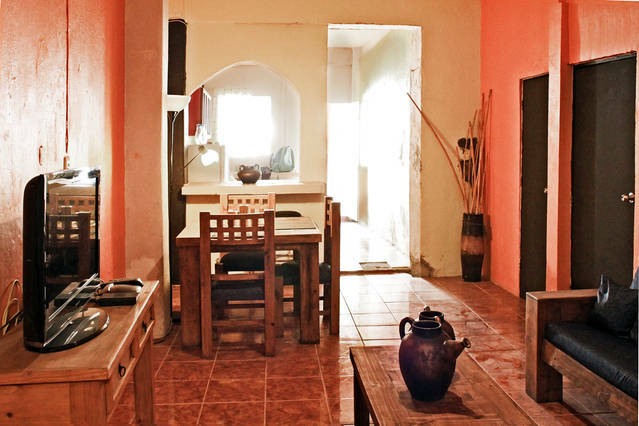 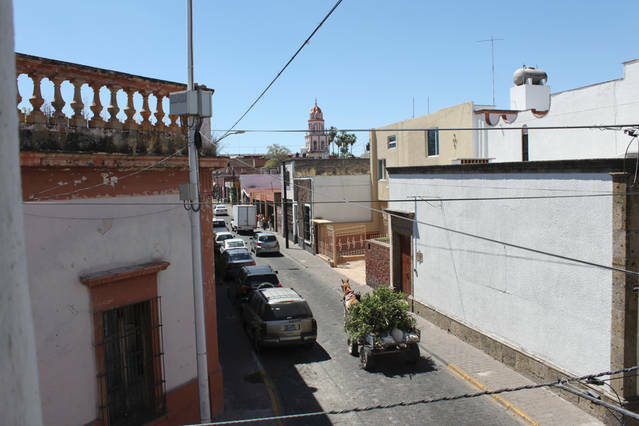 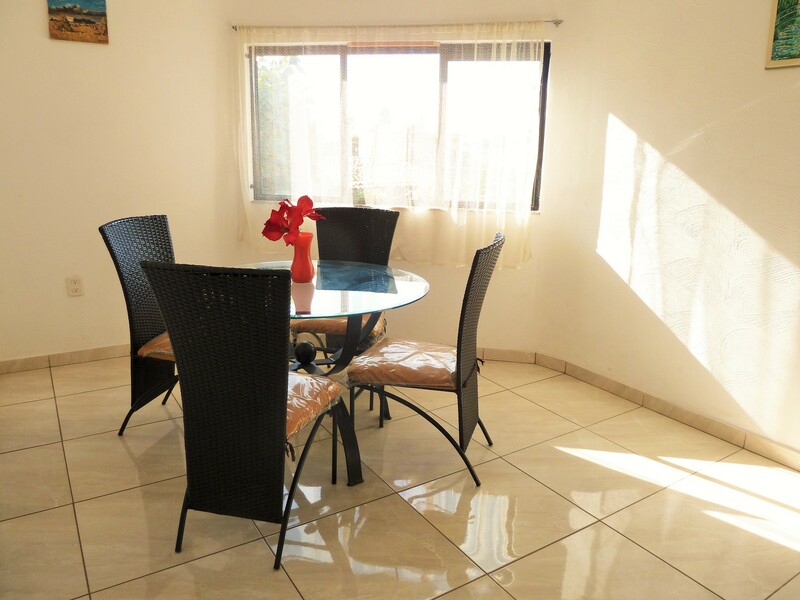 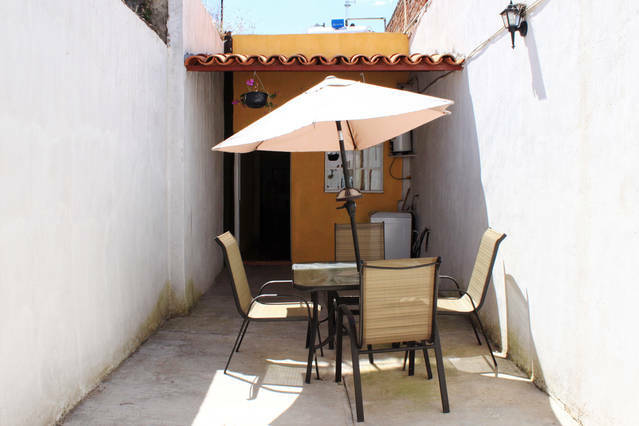 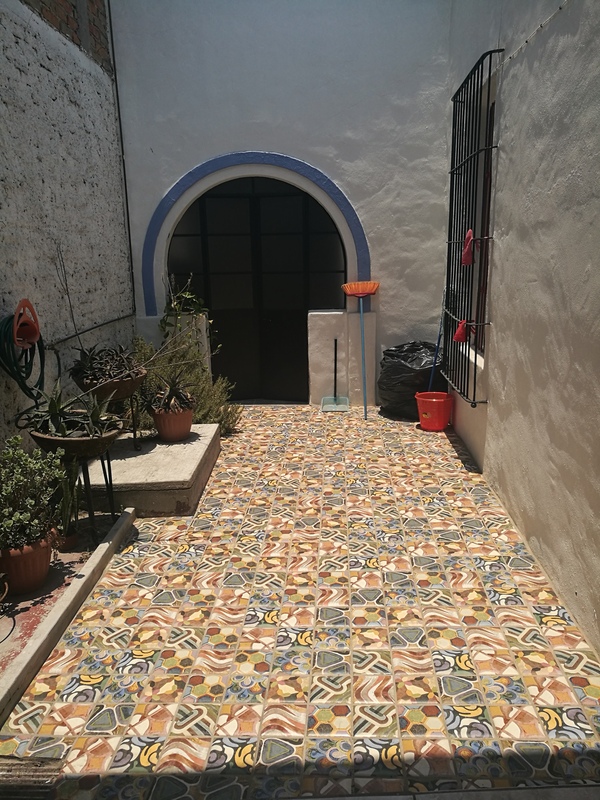 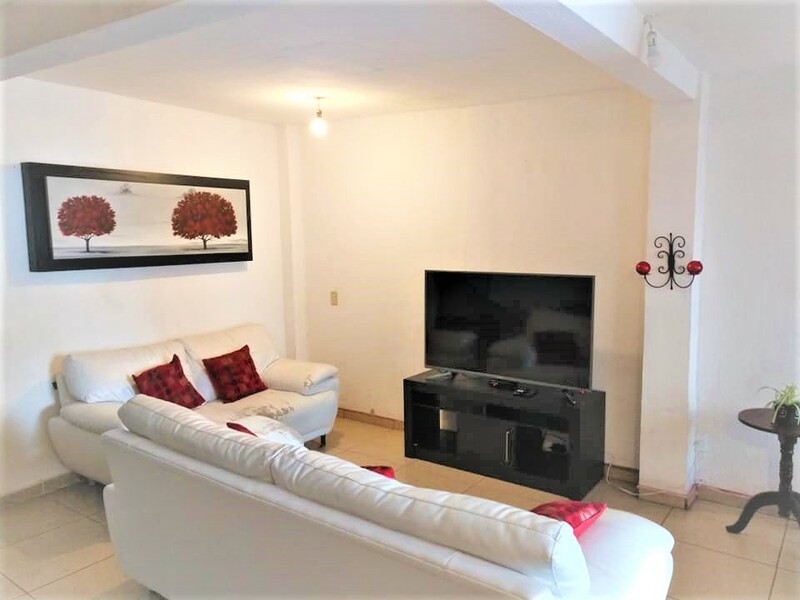 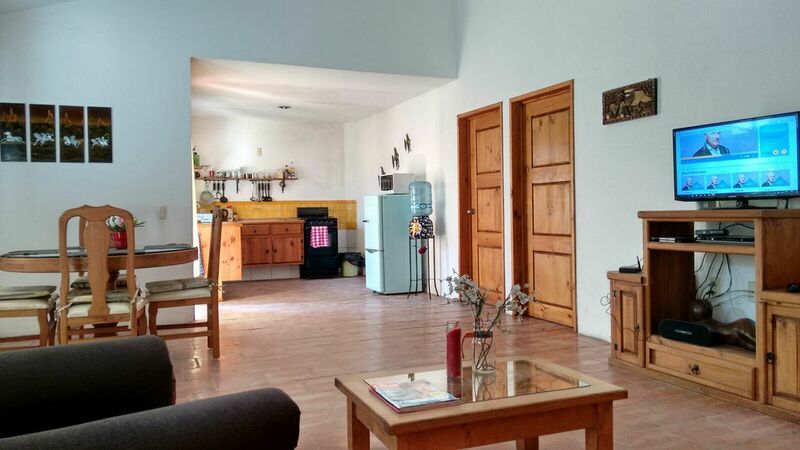 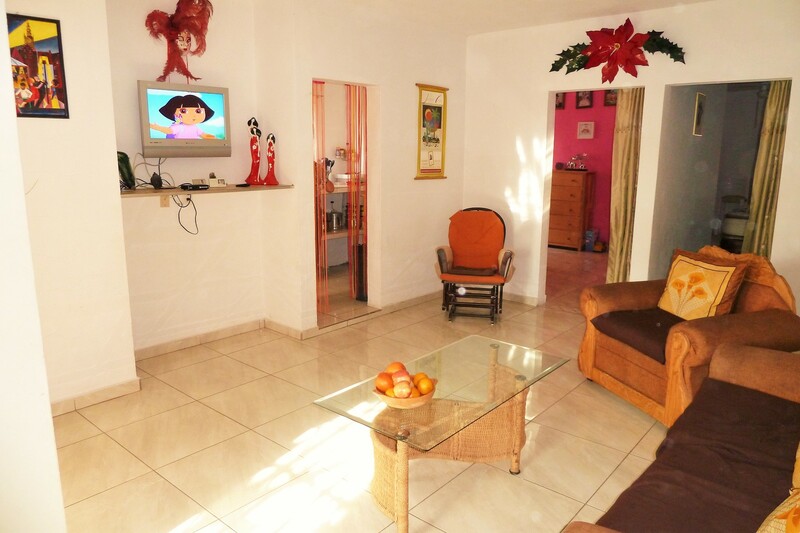 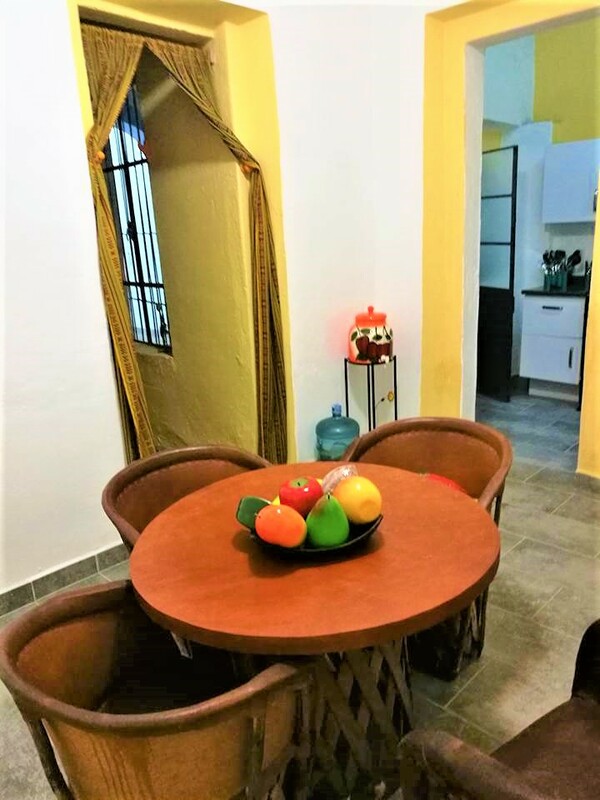 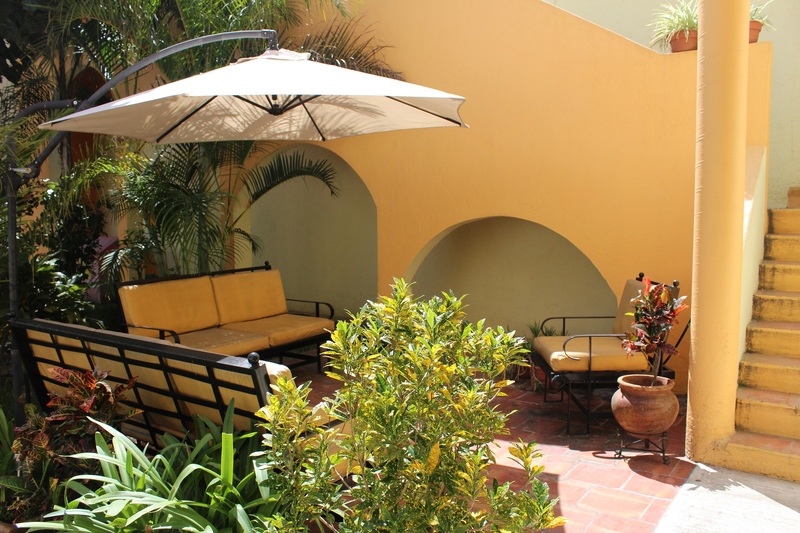 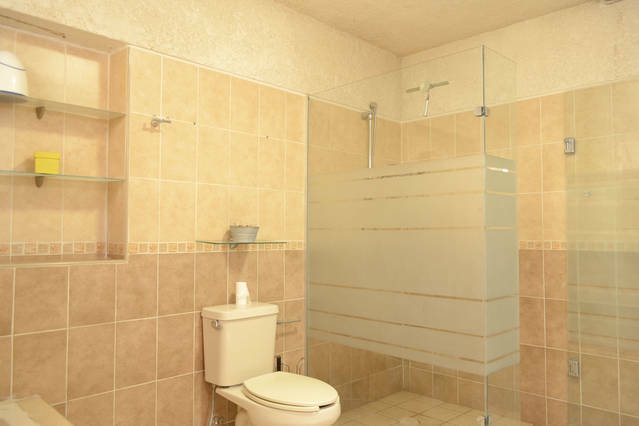 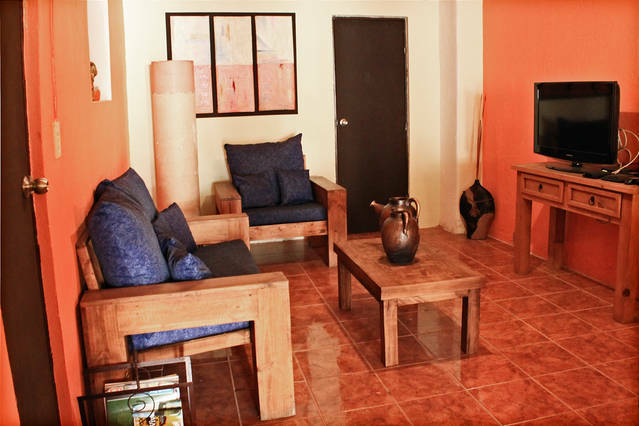 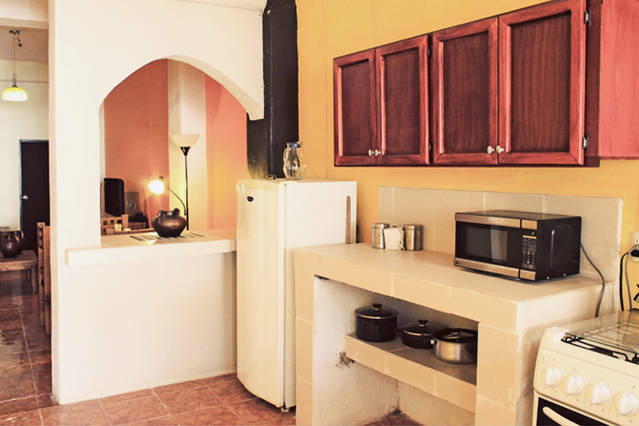 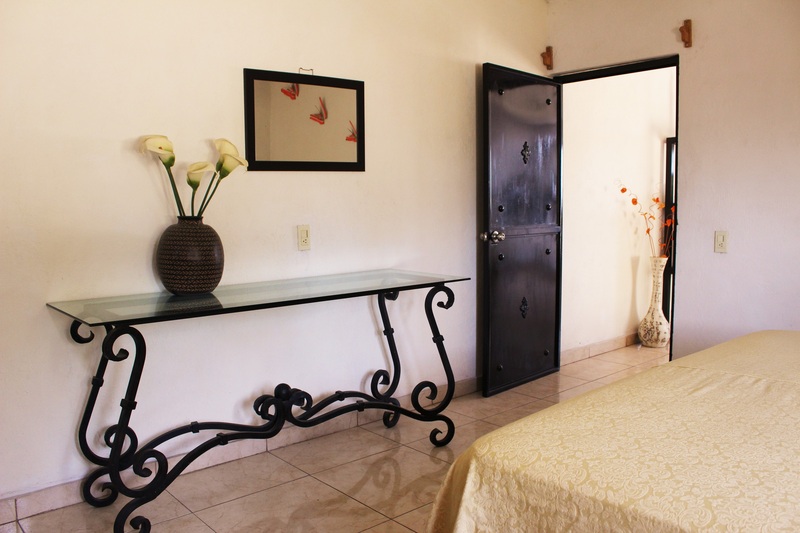 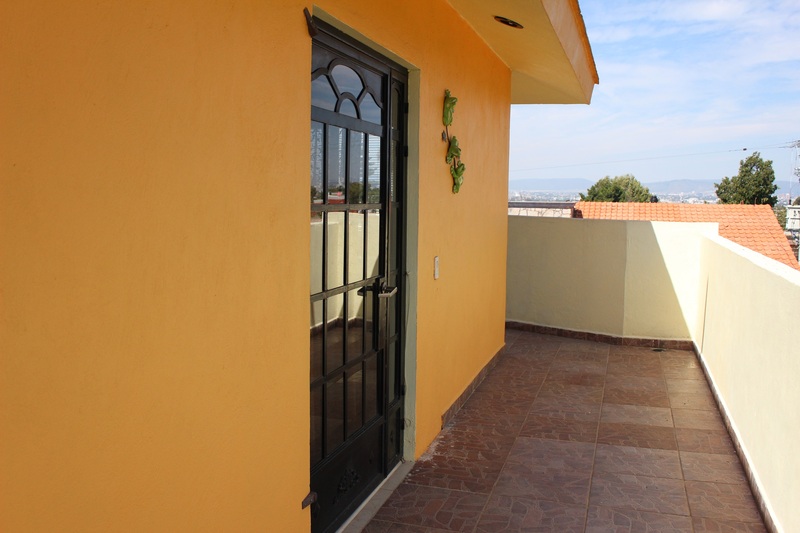 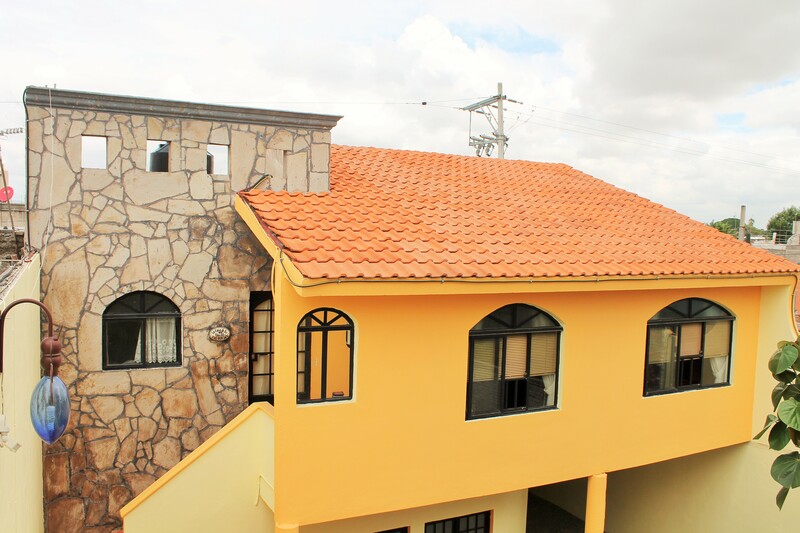 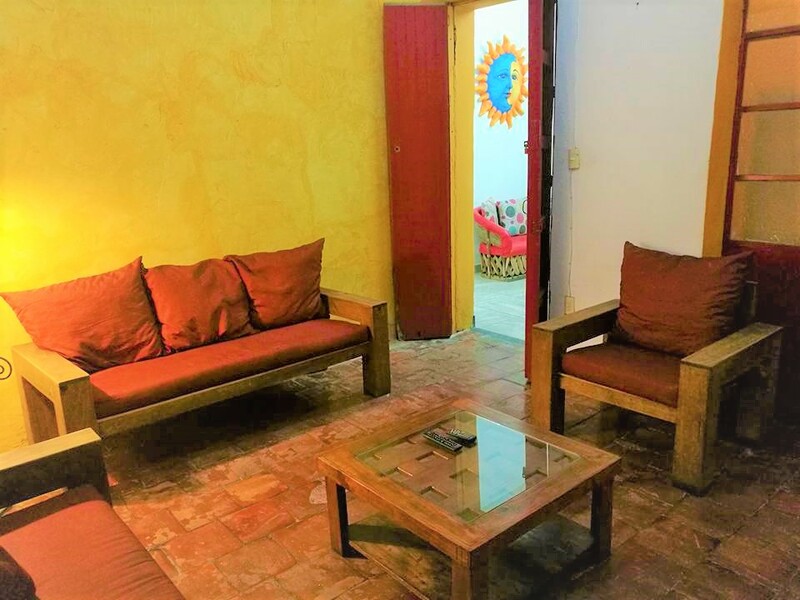 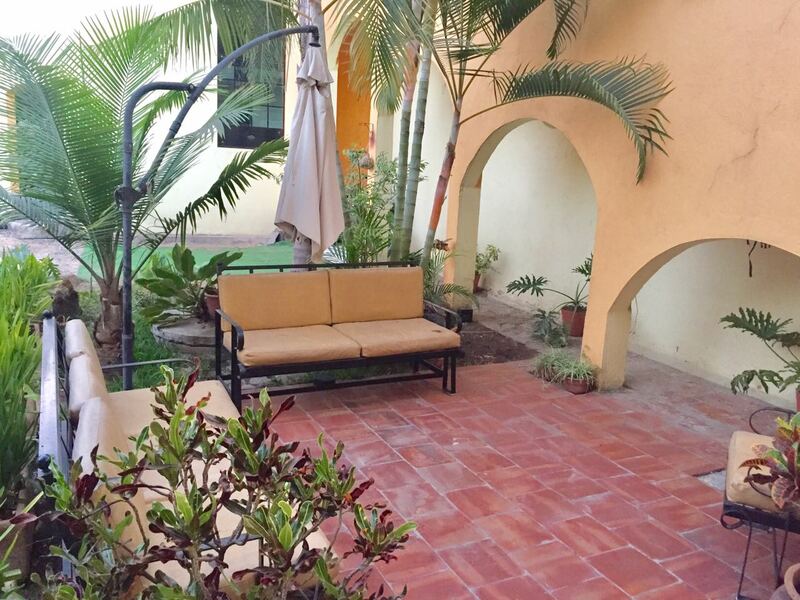 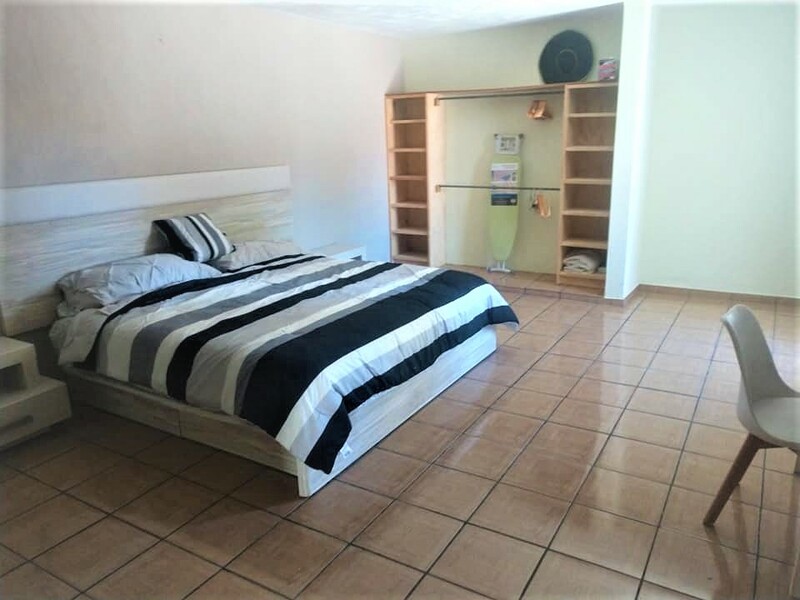 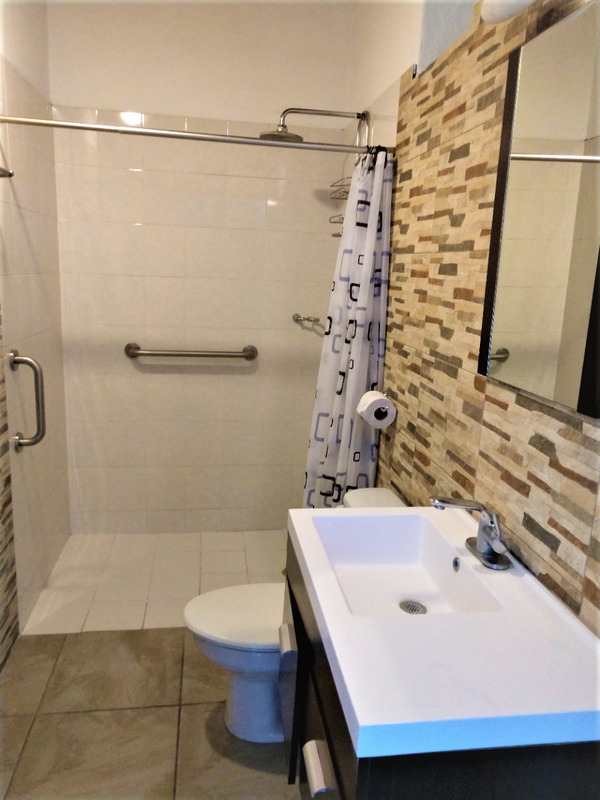 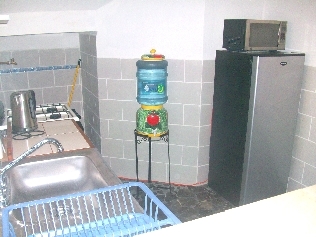 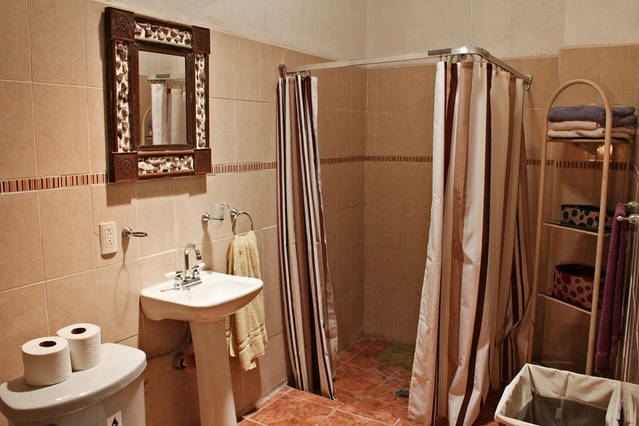 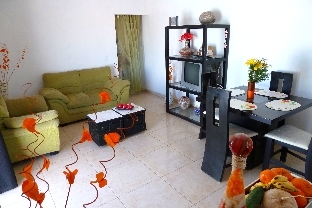 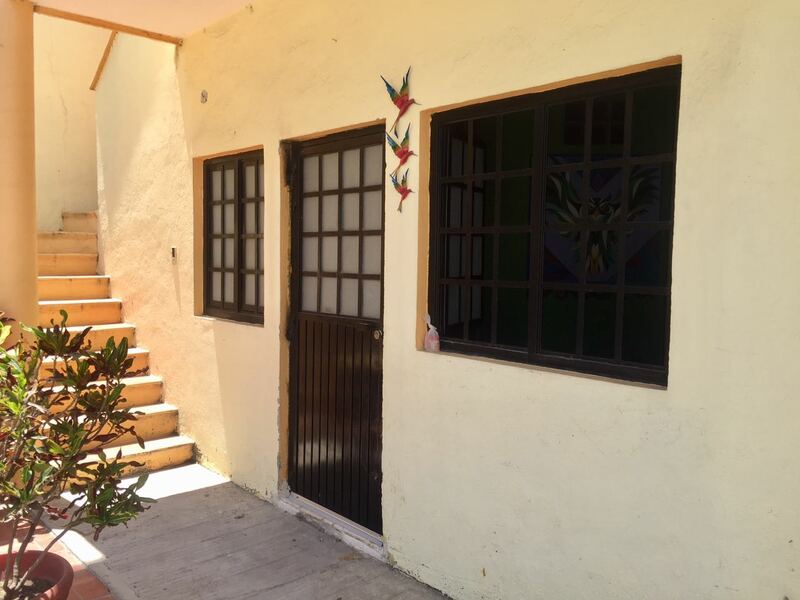 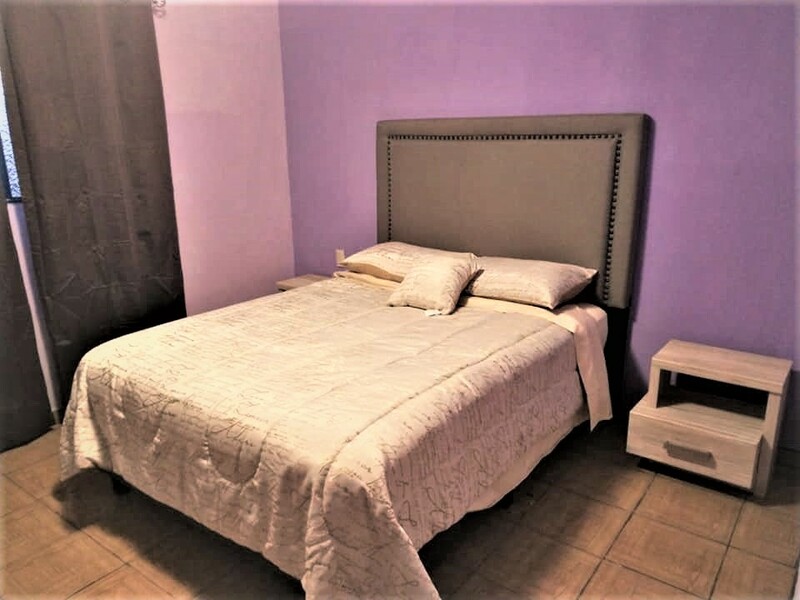 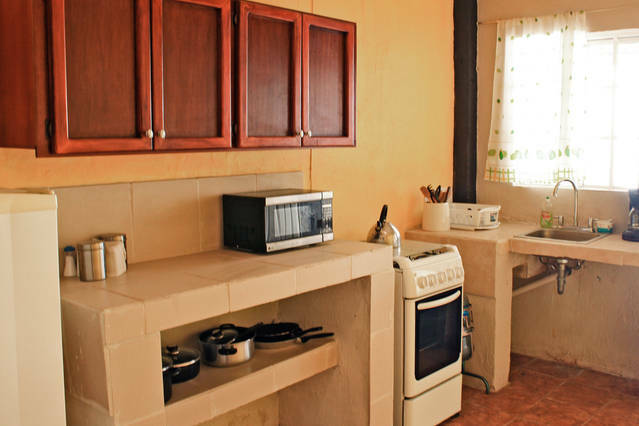 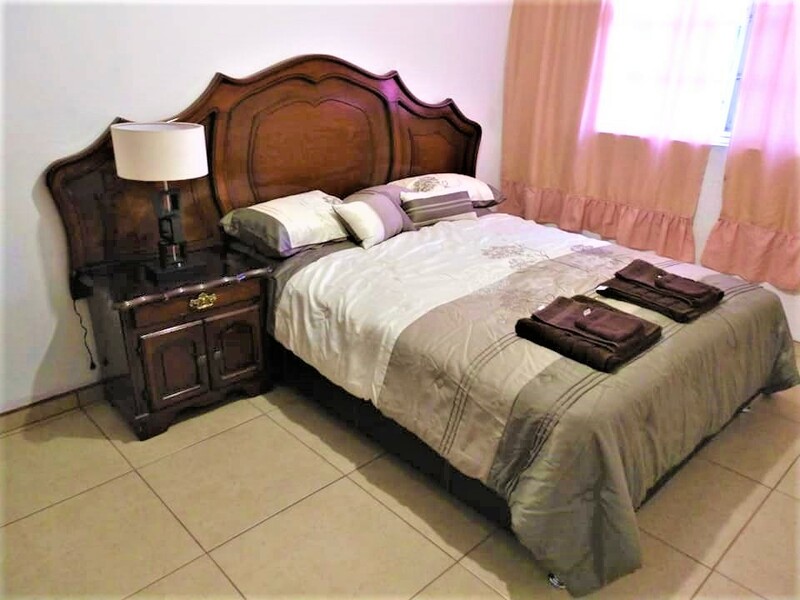 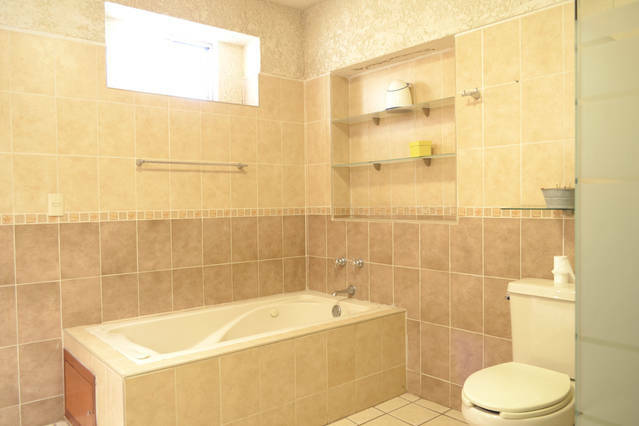 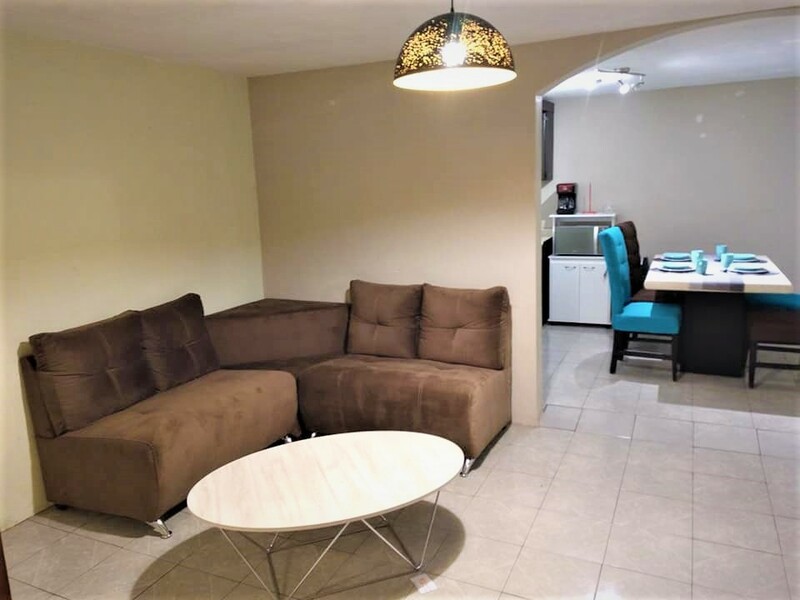 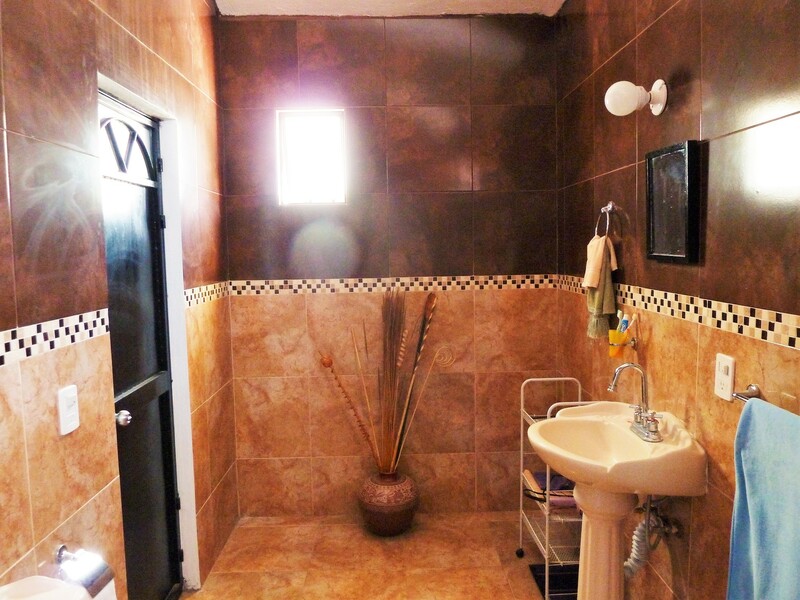 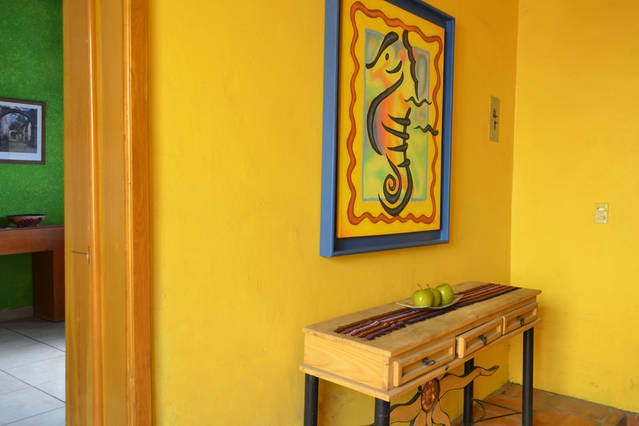 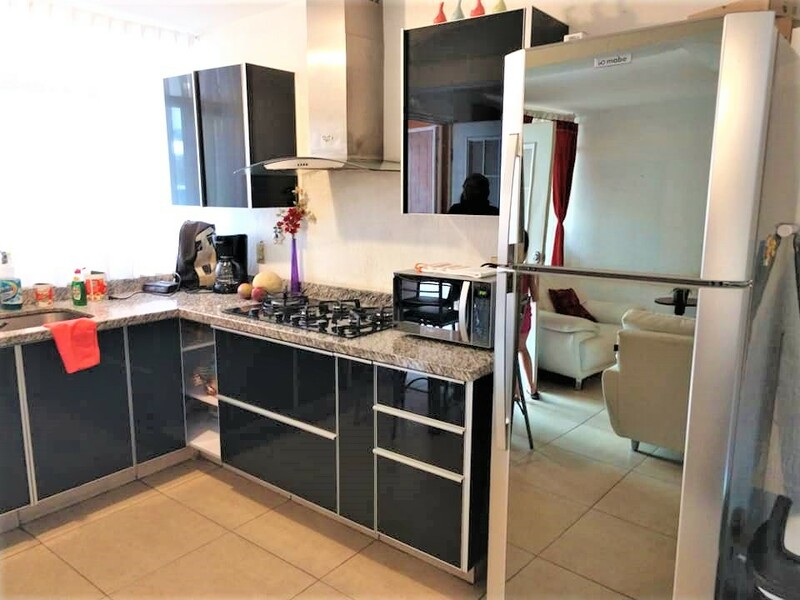 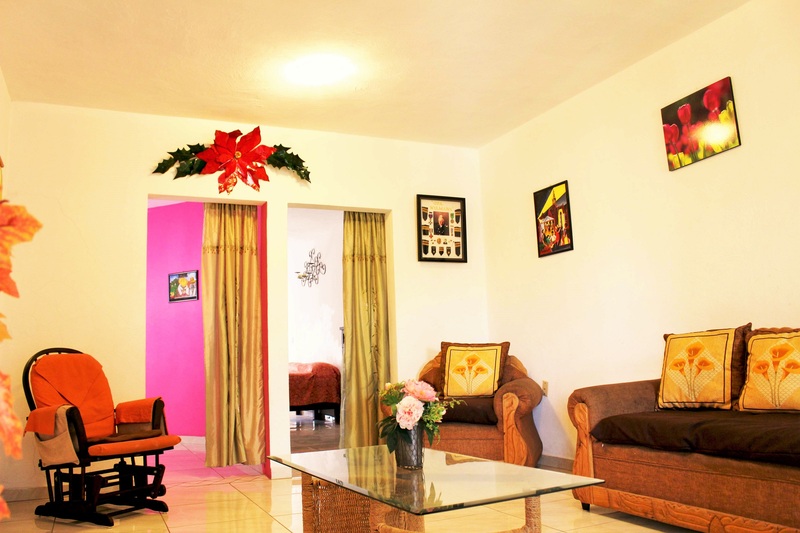 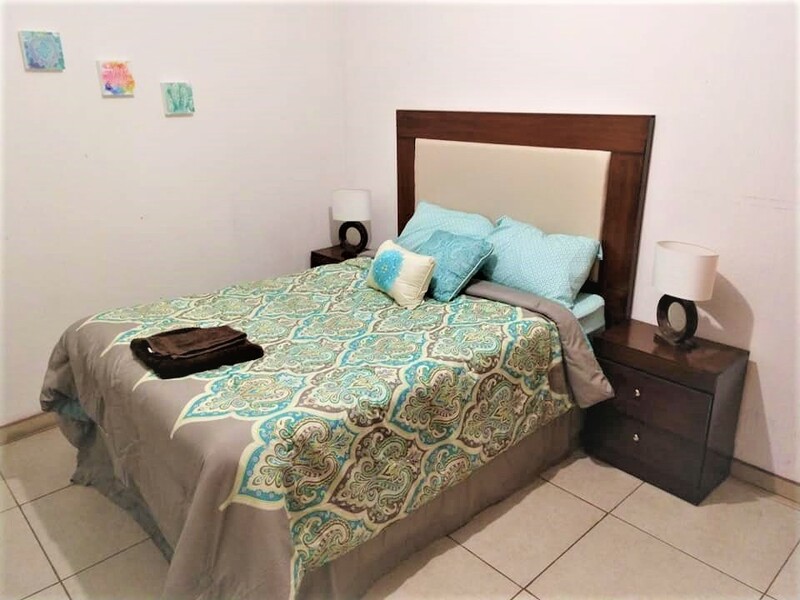 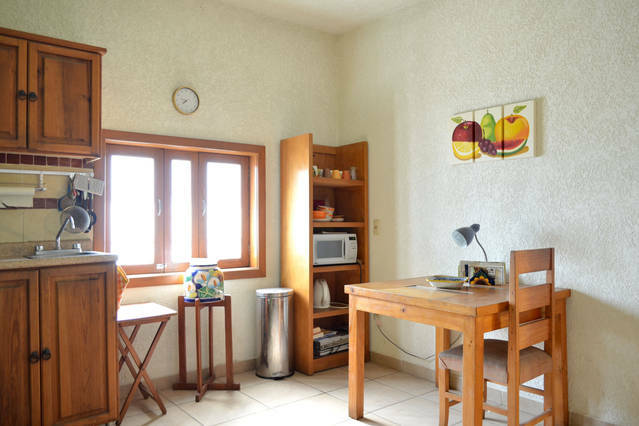 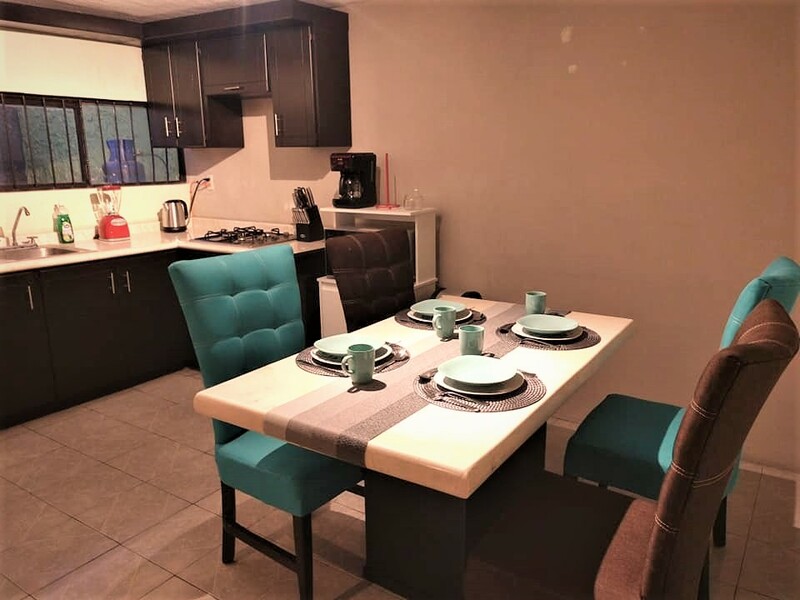 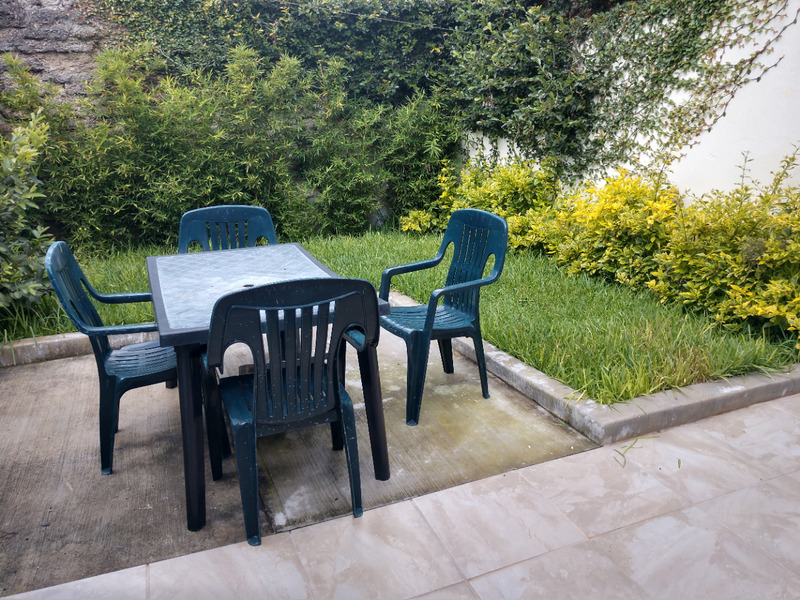 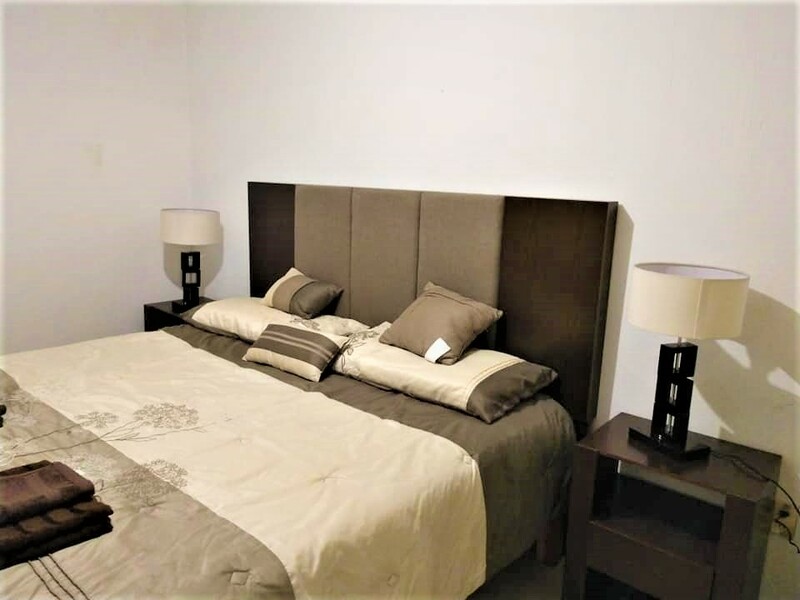 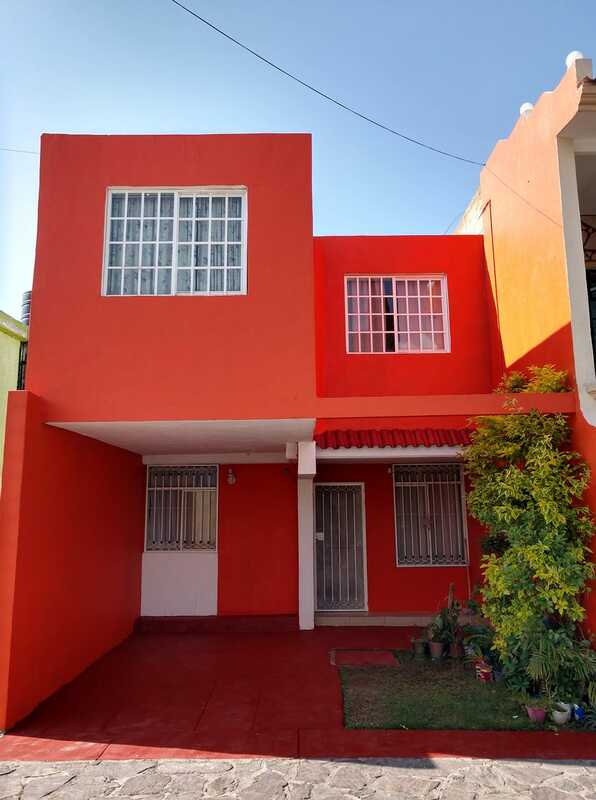 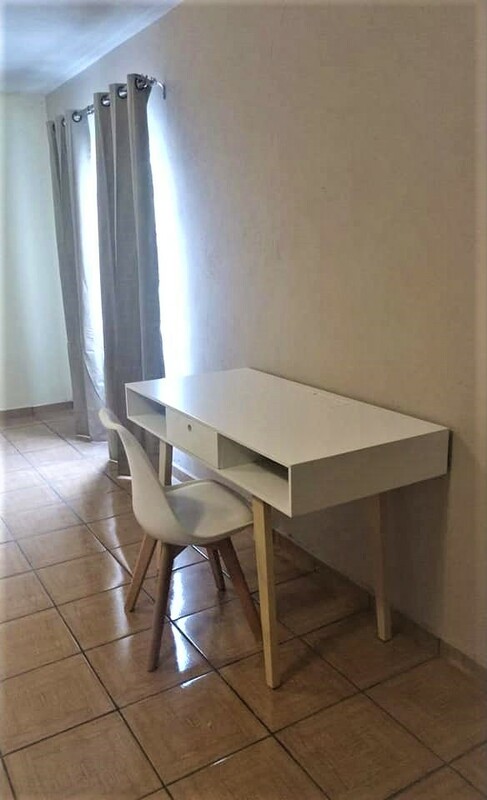 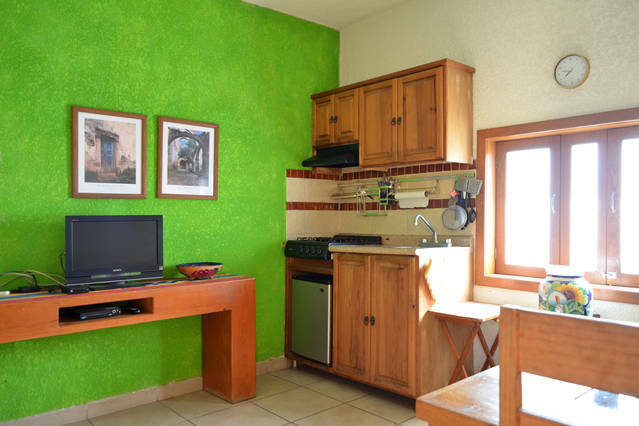 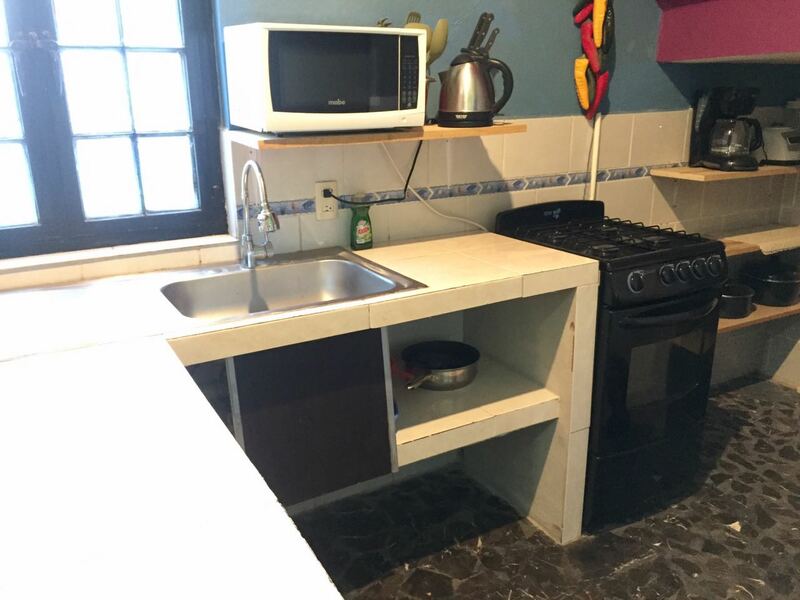 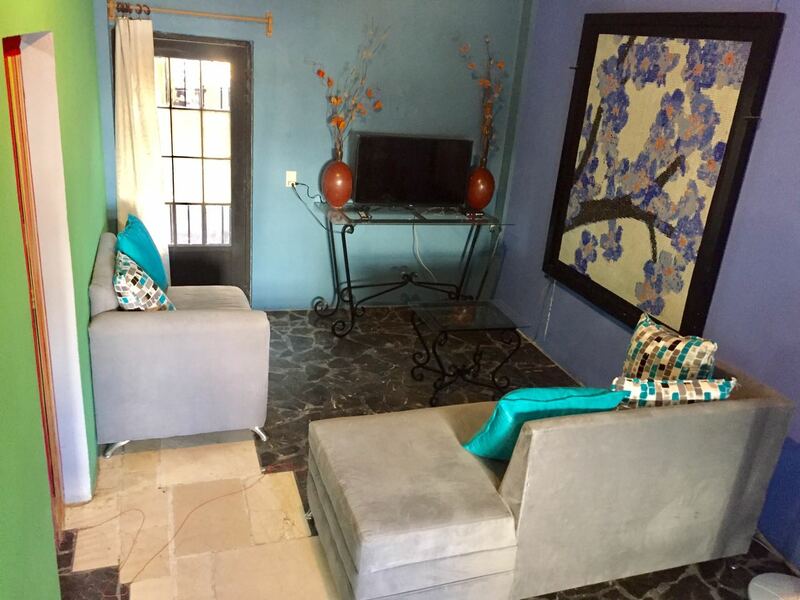 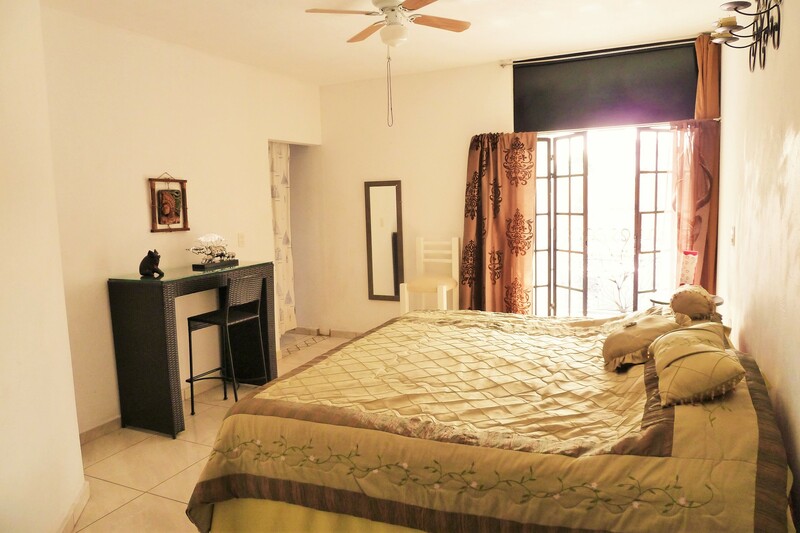 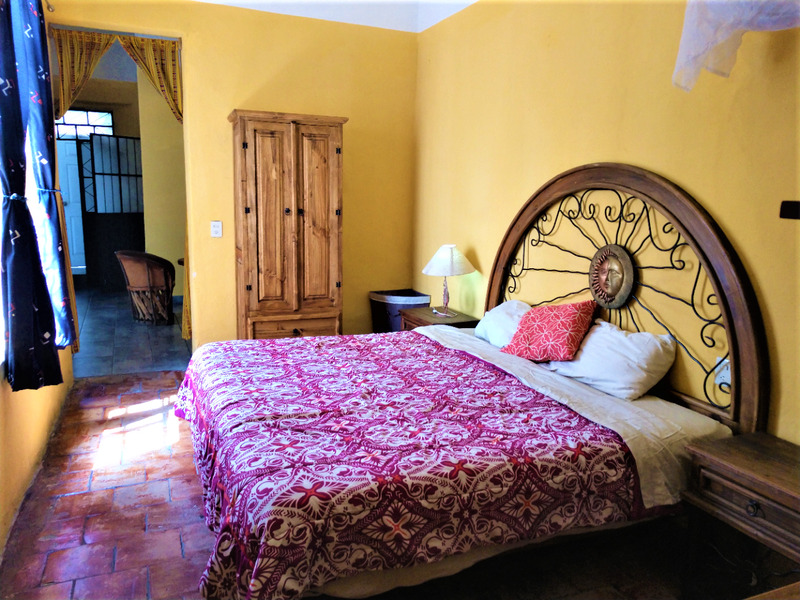 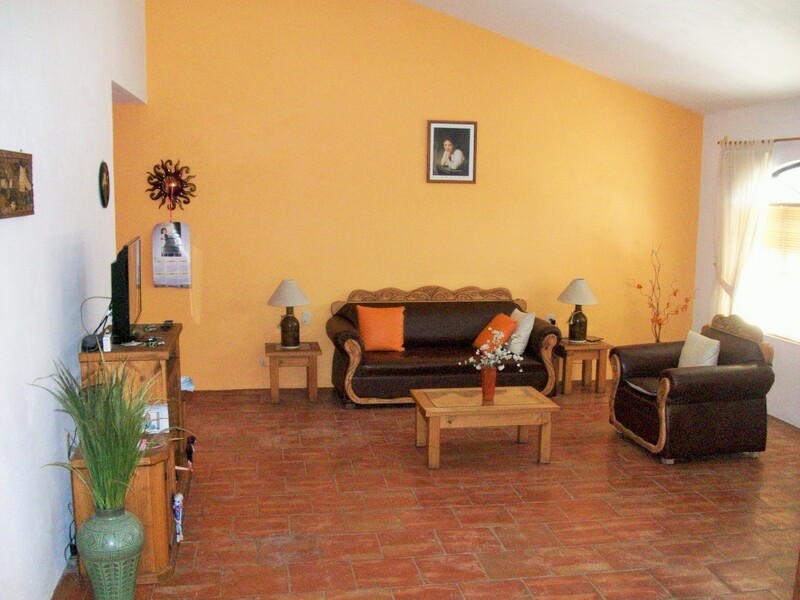 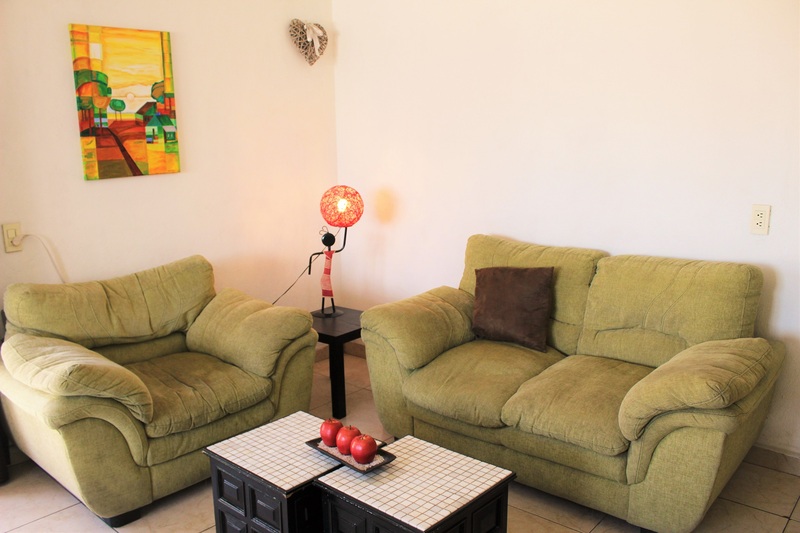 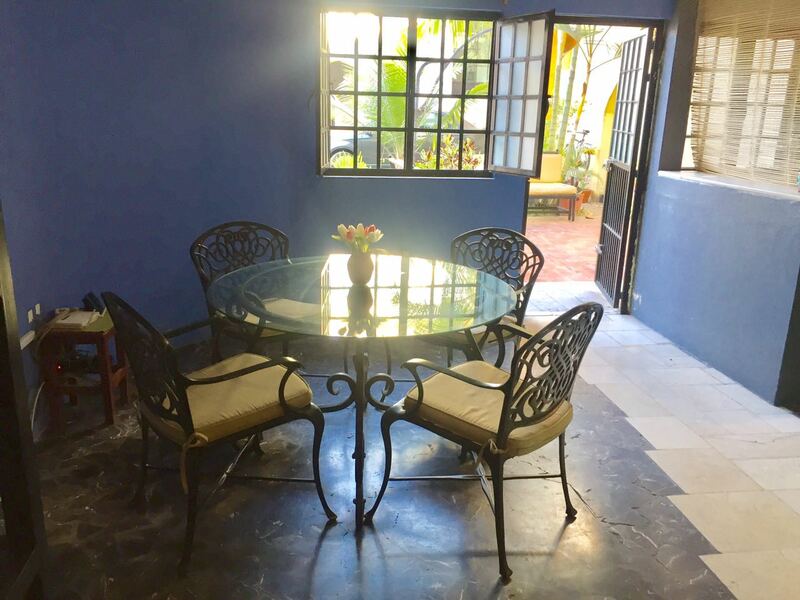 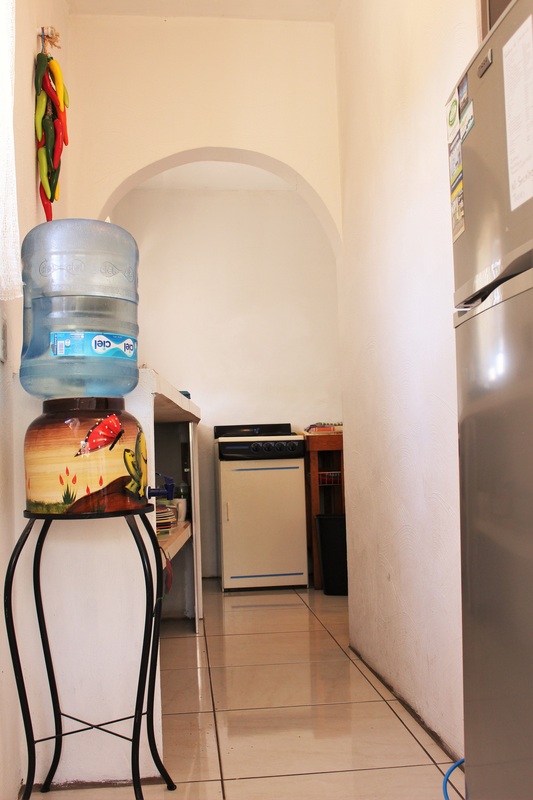 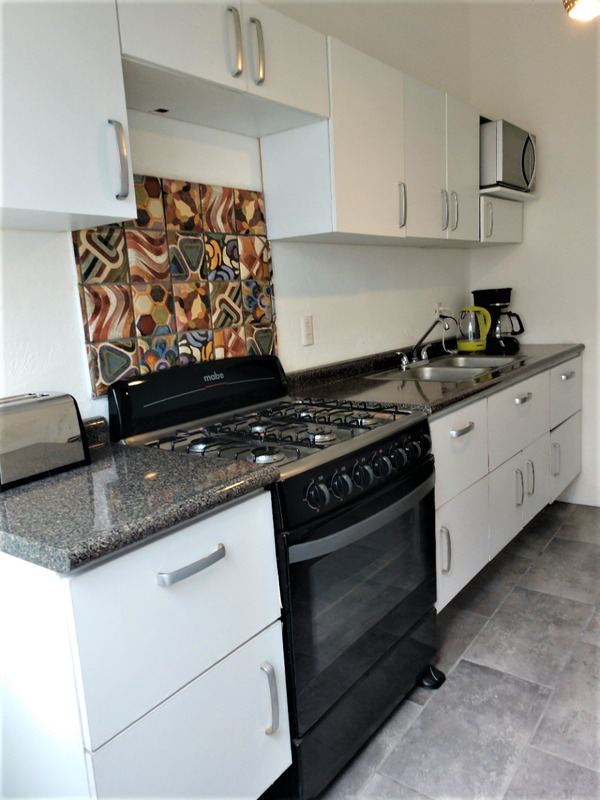 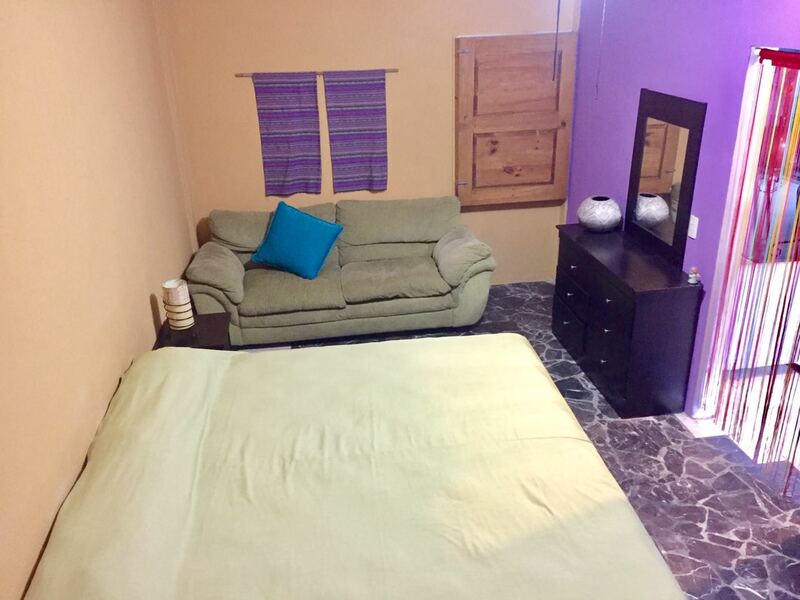 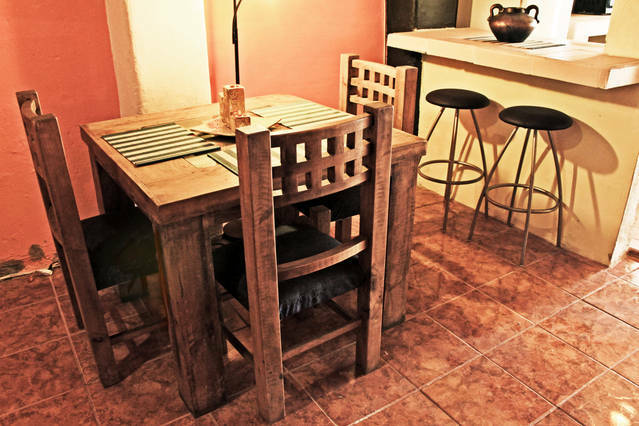 Stay in a furnished apartment within a short walk of school and the center of Tlaquepaque. 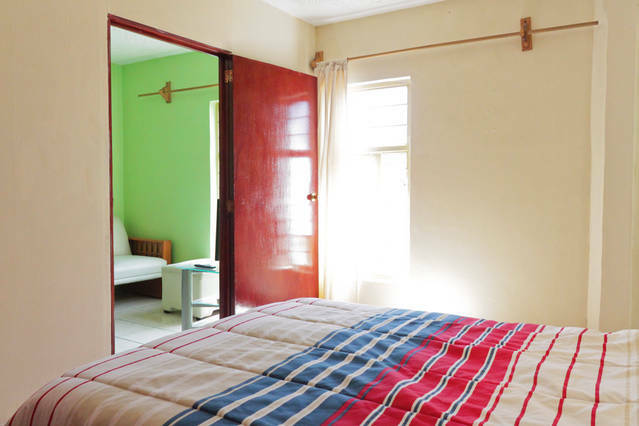 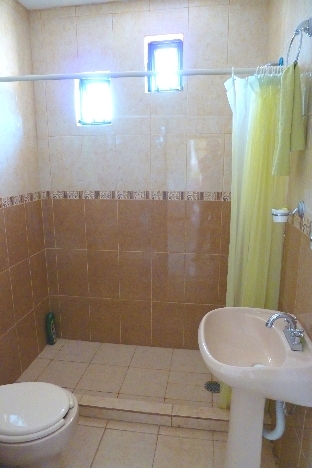 The apartment accommodation option gives you more flexibility and privacy than a homestay. 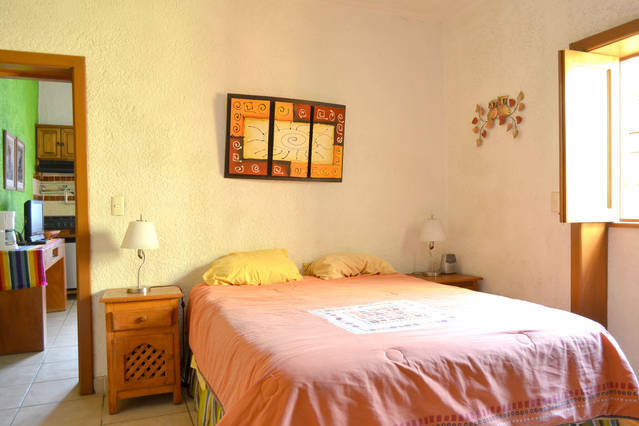 Placement confirmation and contact details will be forwarded to you prior to your arrival. 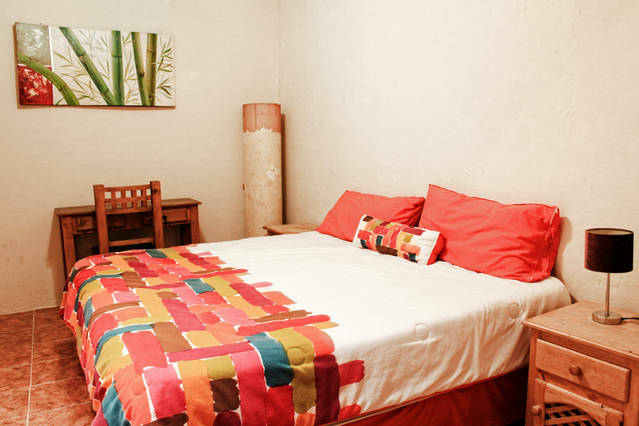 The GLC apartment stay option can be selected on our online application form. 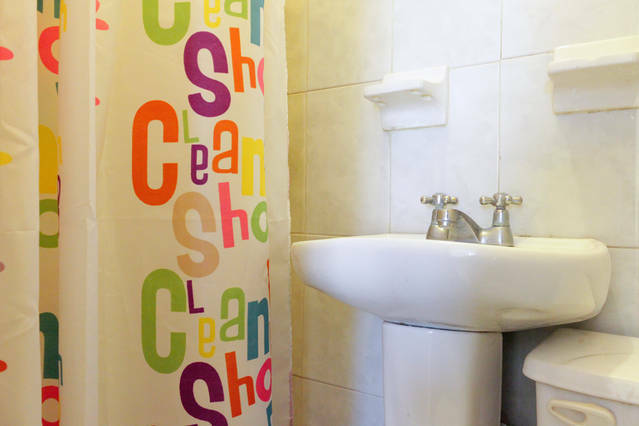 Not all apartments have the same policy for a cleaning fee. 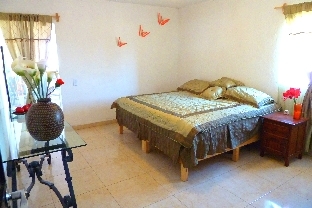 Look at the discription for the specific apartment if a cleaning fee will be added to the rent. 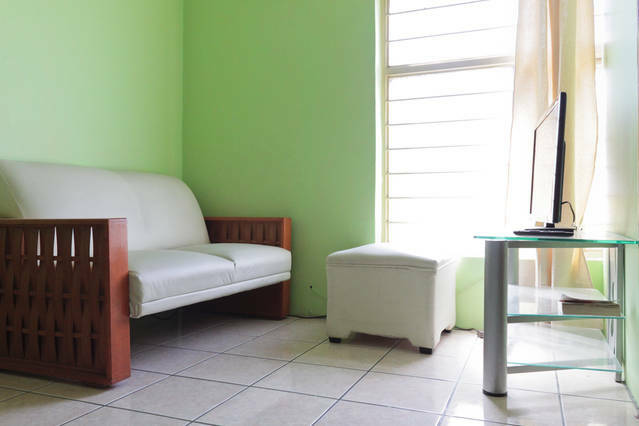 For reservations shorter than one week, a fee of $20 usd for cleaning the apartment will be added to the rental fee shown above. 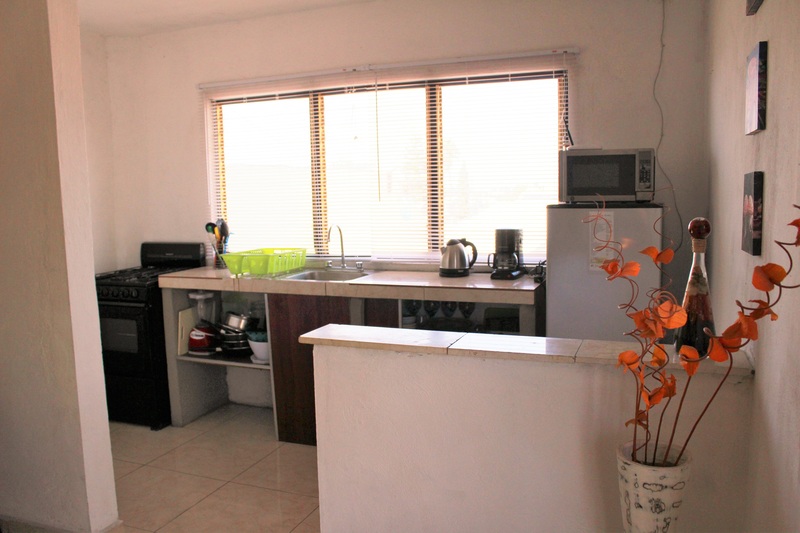 For all reservations a fee of $20 usd for cleaning the apartment will be added to the rental fee shown above. 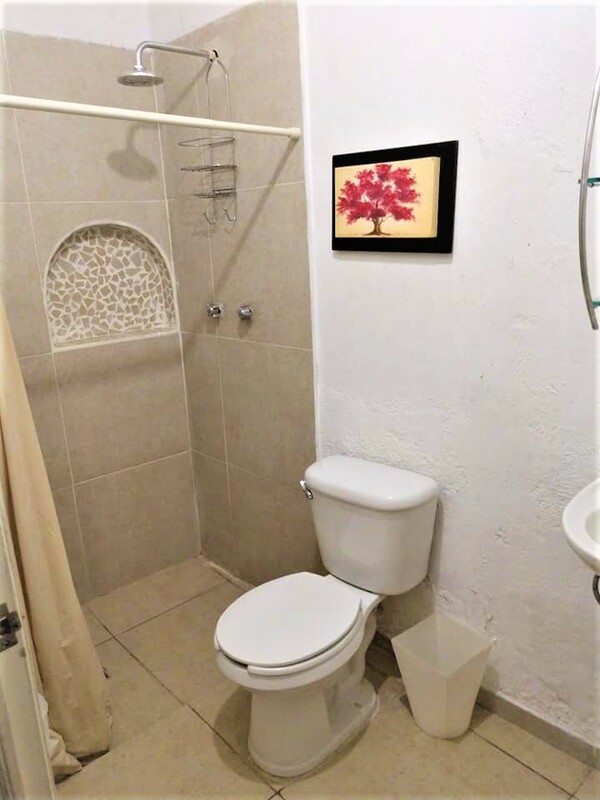 We are sorry but no pets accepted.